The first word that comes to mind when I think of a Wedding Day is FUN. What good is a wedding if you are not enjoying every second of it; From the wedding gitters the night before to the tears falling down your face as you walk down the aisle there is nothing I can think of that is more fun then marrying and falling in love with your best friend. 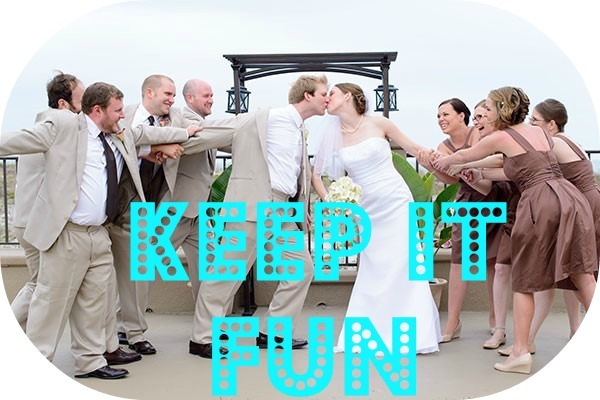 However, as much fun as it is for you, it should be just as exciting for your guests as well. You are sharing this moment with them. Here are some awesome ideas to add a little flavor to your wedding reception! This idea is super cute and unique. 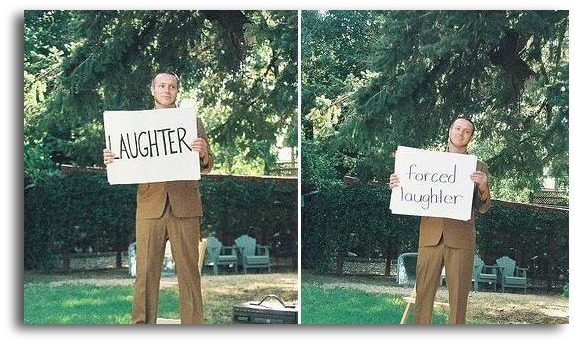 Cue cards give your guests a chance to have an interaction in your big day. They will appreciate the gesture. I would recommend to have them placed during your reception, particularly during the toast. The guests will enjoy it, and it will look great for the pictures and video! I absolutely recommend this to all my future bride & grooms. 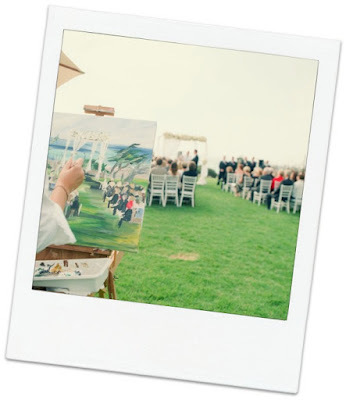 Hire an artist to attend your ceremony and have them paint the ceremony on a canvas as it is happening. This will be a great addition to your memories of your big day. Picture this. Get a beautiful or funny pinata made for your wedding day, obviously something that represents either the days scheme or the Bride & Groom. 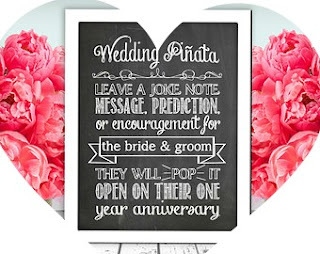 Then... have your guests insert notes, jokes, advice, etc..into the pinata the day of your wedding. The day of your 1 year anniversary, both of you can set it up and break it open, alongside a great bottle of champagne. It will be a beautiful anniversary filled with laughter, love, and maybe tears..depending on how many glasses of champagne you've had!! This idea is for my ladies. We all know we have that one side that we love to pose on. However, it is your wedding day you will be looking FLAWLESS. Lets get that selfie from all angles. 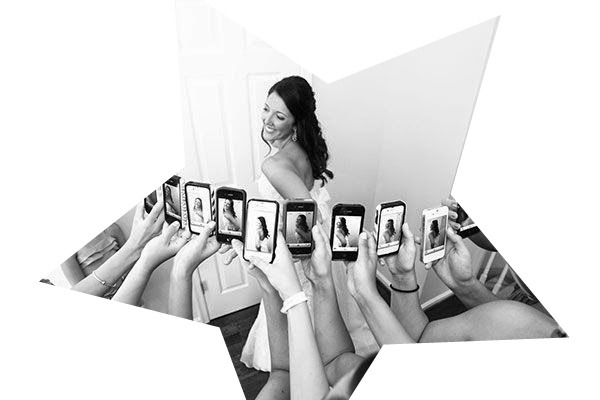 We are about to be in 2016, all of us have a smart phone, have your bridesmaids take them out and get you from all angles. Now you can make an executive decision with all options present. Don't worry gentlemen I did not forget that its your big day as well. 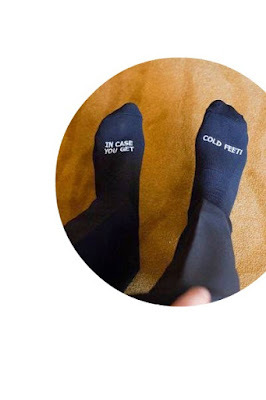 You know, in case your feet get cold. 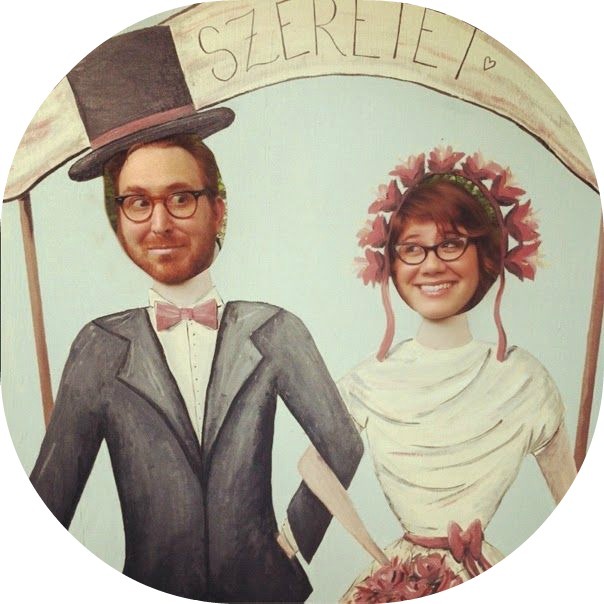 Usually at a wedding receptions there is a Photo booth setup for entertainment and memories of the craziness. However, I think that a very cute and quirky idea would be to have a stand in station or both if you want to go all out. The stand in station is a very unique touch and you can play around with the ideas of what your stand in would be. Be creative.